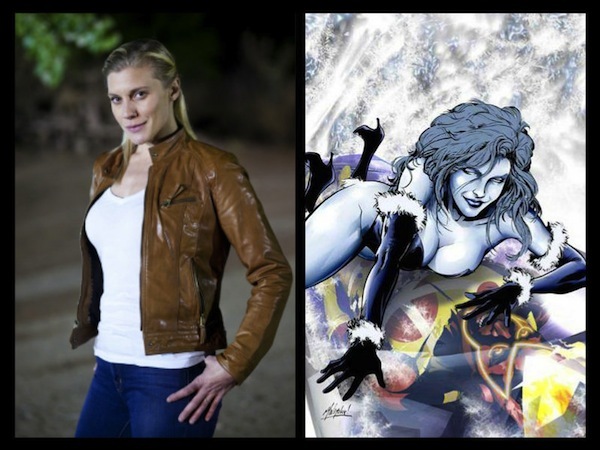 Crystal Frost was the first incarnation, first appearing in Firestorm #3 (June 1978). While Frost was studying to be a scientist in Hudson University, she fell in love with her teacher Martin Stein. While working on a project in the Arctic, Frost was upset to learn that Stein did not reciprocate her feelings; Stein told a fellow researcher that Crystal was a withdrawn student and that he had merely tried to draw her out of her shell, which Crystal completely misinterpreted. 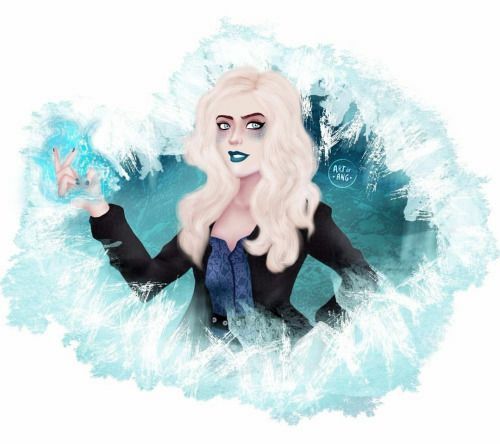 Frost accidentally locked herself in a thermafrost chamber but survived, being transformed in a way in which she was able to absorb heat from a living being and project cold and ice. Calling herself "Killer Frost", she began her murderous crusade against men and clashed with Firestorm on many occasions. 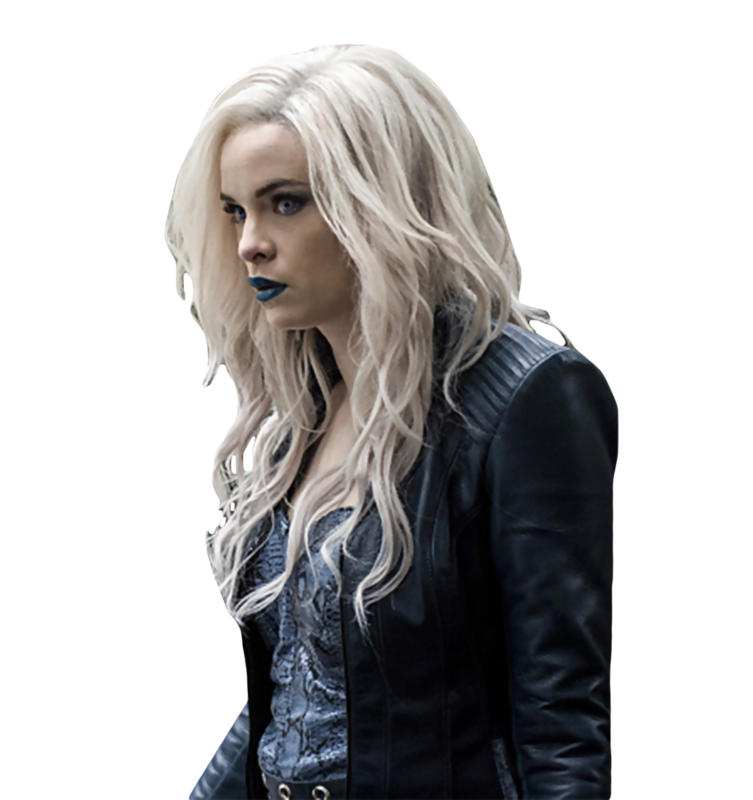 Killer Frost eventually died after she absorbed too much energy from Firestorm. Crystal has been identified as one of the deceased villains entombed below the Hall of Justice. 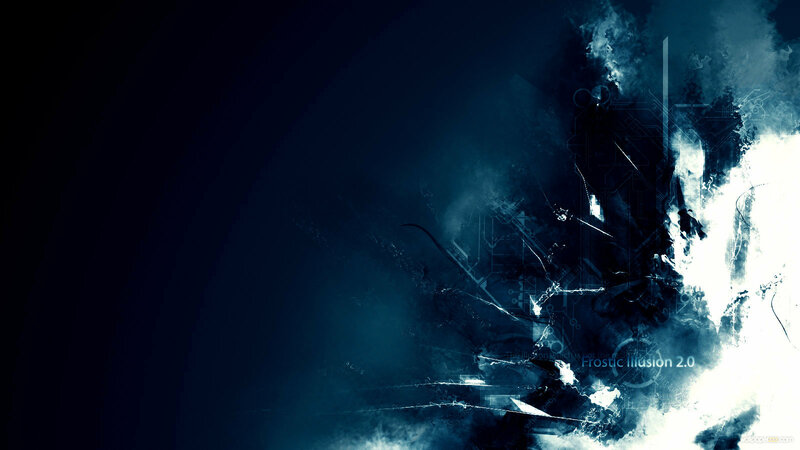 Her body was reanimated as a Black Lantern.